Iliana Oris Valiente, CPA, CA, CBP (Certified Bitcoin Professional) is widely credited for being a trailblazer in the blockchain space, having been among the first to recognize the tremendous impact of this traditionally "hacker" technology on the enterprise world. Her focus has been on exponential technology, entrepreneurship and bridging the gap between the corporate world and the start-up communities. 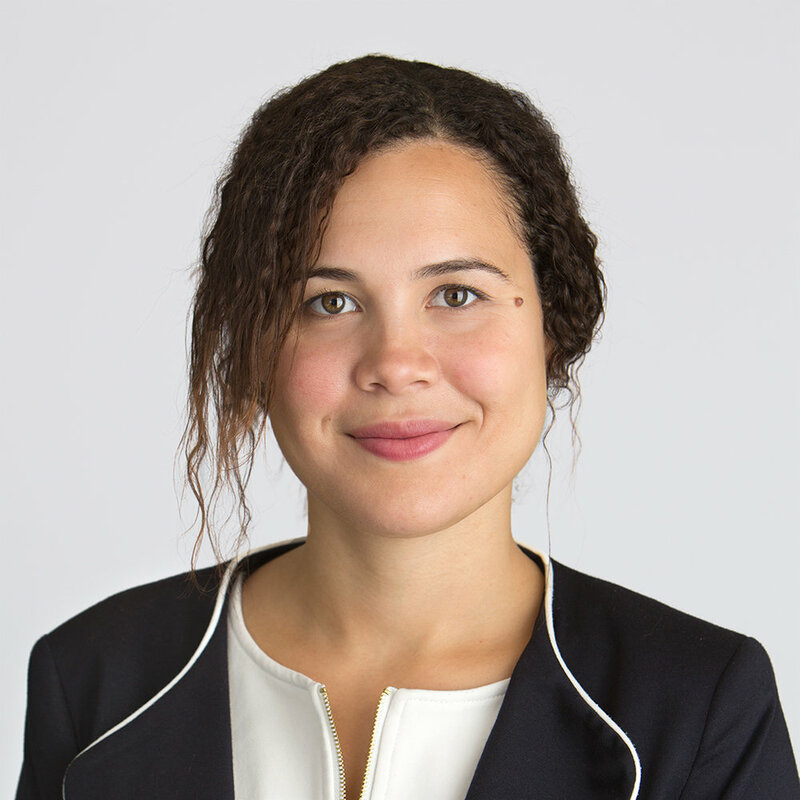 In her current role as a Managing Director and Global Blockchain Innovation Lead at Accenture, Iliana is responsible for strategy initiatives and overseeing projects to conceptualize and build blockchain solutions across industries, with a focus on FSI, supply chain, healthcare and the public sector. Iliana is also the founder and Chair of ColliderX, the world's first non-profit, open sourced, and crowdsourced R&D hub for blockchain and related technologies. Previously, Iliana was the catalyst in getting Deloitte actively involved with blockchain innovation, and founded the Rubix by Deloitte practice in 2014 where she led teams providing advisory services and building decentralized applications across multiple technology platforms. Iliana has strong views on how the network effects of this technology will impact multiple verticals, and how it will radically change many status quo business models. Iliana is an author and sought- after speaker, regularly presenting at conferences and events around the world.